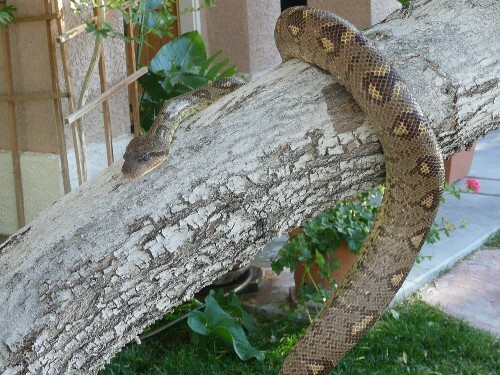 Was cleaning and took advantage of a "cool" spell here in Vegas to bring some animals outside for a quick photoshoot. Male Mandarin, Male Green, and a female Green. Greens were a dud this year but I have 2 Mandarins that just shed out 2-3 times darker than before they went opaque and are glued to the heat so I left them alone. I do have a gravid Mad. 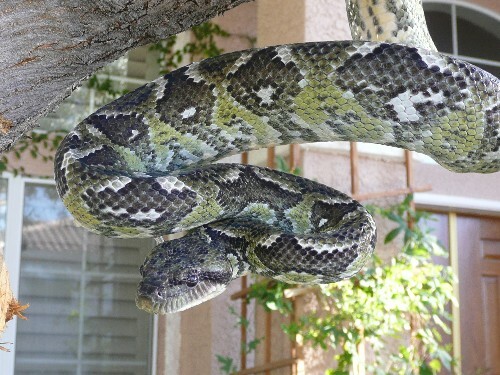 Ground Boa so for sure I have that to look forward to...even though the months of waiting are a killer!